Russian scientists have now created a breakthrough technology that is able to transmute any element into another. The scientists announced their technology during a press conference which was held in Geneva, Switzerland. The discovery was actually produced by two Russian scientists, who worked in the experimental and theoretical fields. 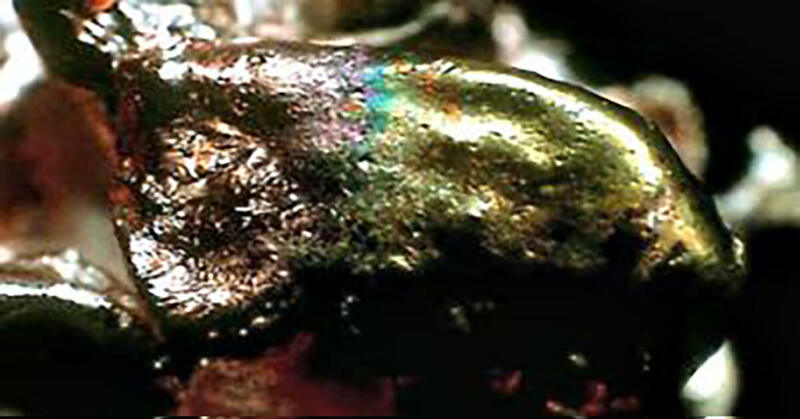 According to reports, while the technology could have provided them with the ability to turn lead into gold, something that alchemy has been attempting for eons, these two were merely trying to find a new method of fueling a spacecraft by using any element that could be found in space. “Today, here in Geneva, we are making public a discovery and a technology which without any exaggeration could be of historic significance. What we’ll have to show you today is the transmutation without nuclear reactors, without heavy water, or anything of the kind, to obtain a transmutation of elements. Our approach to the transmutation of chemical elements is biochemical in nature. “The invention relates to the field of biotechnology and chemical transmutation. Radioactive feedstock containing radioactive chemical elements or isotopes, treated with an aqueous suspension of bacteria of the genus Thiobacillus, in the presence of variable valence elements. As the use of radioactive materials or over radioactive waste nuclear fuel cycle. The process leads to obtaining polonium, radon, France, radium, actinium, thorium, protactinium, uranium, neptunium, americium, nickel, manganese, bromine, hafnium, ytterbium, mercury, gold, platinum, and their isotopes. The invention allows obtaining valuable radioactive elements, to carry out the inactivation of nuclear waste from the conversion of waste radioactive isotopes of elements into stable isotopes. 2 ZP f-ly, 18 ill., 5 tab., 9 pr. You can watch the entire press conference in the above video. While the scientists are using their new technology to provide an easier way to obtain fuel, the possibilities for such a technology are endless. If we can change any one element into another, anything could be possible in the realm of science. Just imagine, if we could change one gas into another, or one solid into another, or even create new atoms which in turn would come together to create water? The energy crisis could possibly come to an end. This discovery is beyond anything we have ever encountered, and if anything, is one of the most historic discoveries of our time.